Shall be one piece wafer or double flanged design. Sizes 2″ – 6″ (50mm-150mm) shall be compact wafer style Sizes 8″ – 20″ (200mm-500mm) shall be long body double flange style Material shall be ductile iron or stainless steel Flange hole drilling per international flange standard as specified. Equipped with an externally adjustable stem packing system that allows packing adjustment without removing the actuator. The body shall be provided with a base plug and cover to provide a means of adjusting the position or the disc to assure proper clearance of the two cylindrical ceramic (PSZ) hubs. 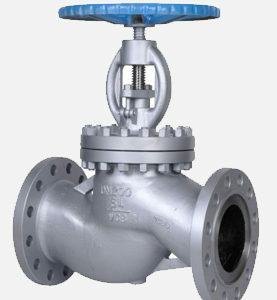 Piston or Ram valves are most commonly used for dead space free draining and feeding of vessels, reactors and pipelines. They are particularly suited to highly viscous materials, or where rapid vessel drainage is important. They are widely used in the Pharmaceutical and Fine Chemicals, Petrochemical, Polymer, and Mineral Processing industries. Positive pipeline close/off is vital in many piping systems to assure safety of personnel working on downstream equipment, particularly when flammable, toxic liquids or gases could seep past a closure. 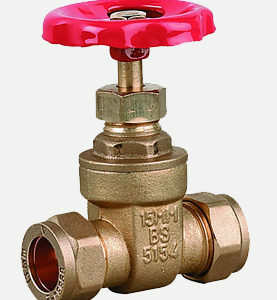 A Goggle valve is mandatory to comply with certain plant safety regulations when visible proof of shut/off is necessary. 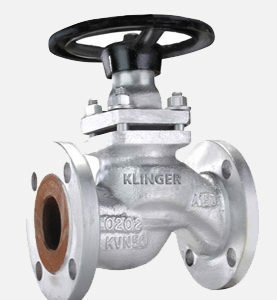 The valve will render an absolute tight shut-off in blast furnace, basic oxygen, open hearth or other gas mains applications. It is designed for vertical operation in a horizontal main – or with roller support and other adaptations for horizontal operation in a vertical main. Disc valves are most commonly used for the dead space free draining and feeding of vessels, reactors and pipelines. They are especially suited to low viscosity materials, or where slower vessel drainage is unproblematic. The shorter stroke results in smaller, lighter and faster actuators, saving cost and weight. 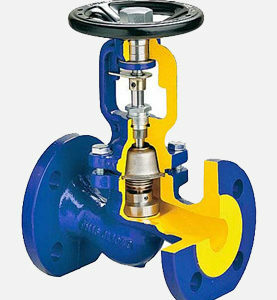 The disc rising valve is normally a flow to close design, aiding sealing performance. The disc lowering valve Model 24 can be used on vessels with agitators as it is non intrusive. They are also widely used for driers, mixers, and filters. A Line Blind Valve is permanently installed into a pipeline. 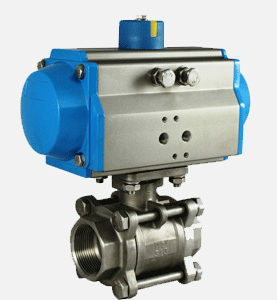 The valve´s internal cam-mechanism allows to change the plate from open to closed position within a minute. As soon as the pipeline is drained the cam-mechanism can be opened by turning the screw (or handwheel), now the spectacle plate can be turned and positioned and finally the cam-mechanism can be closed again by closing the handwheel. For a more specific description please download our brochure.